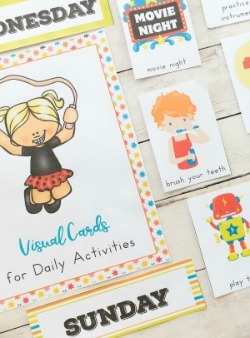 Crafts with kids can be so much fun. 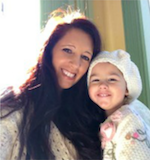 Whether they are three or thirteen children just love to create. 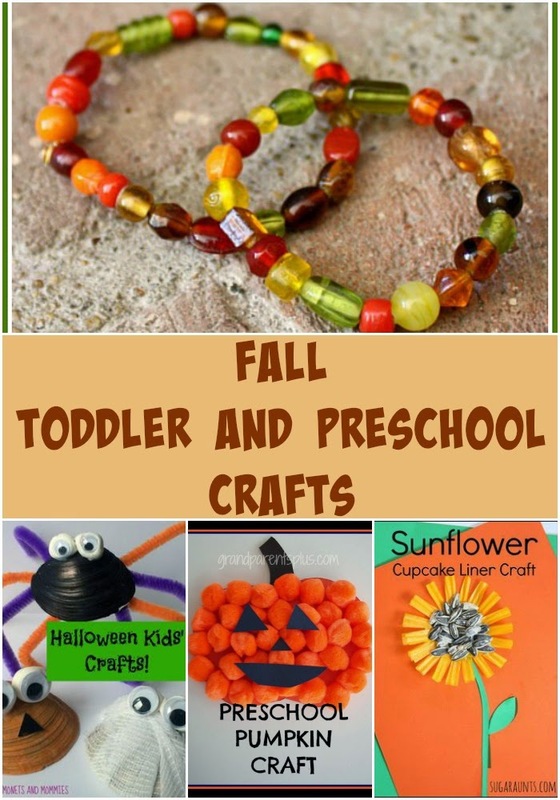 That’s why today for share it Saturday I decided to feature some fun fabulous crafts for toddlers and preschoolers. 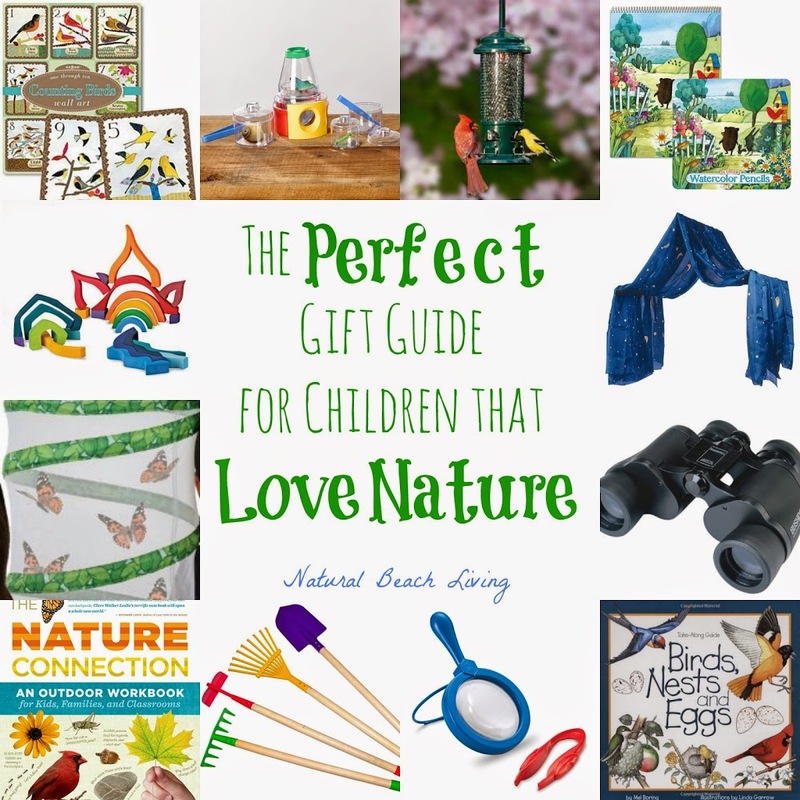 I think you will love these craft ideas I’ve picked out for you. 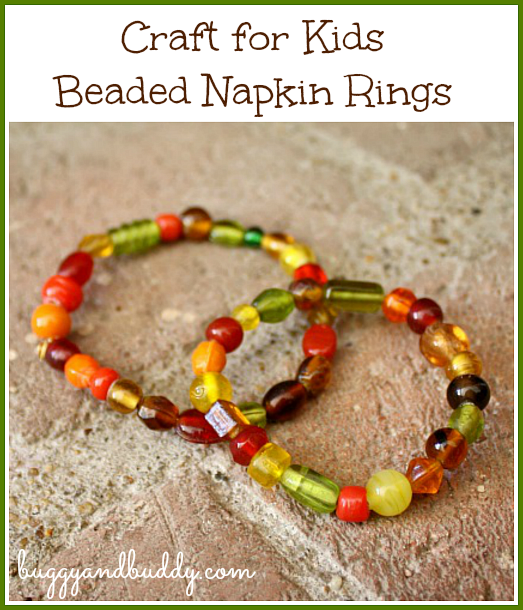 We have everything from lovely beaded napkin rings for Thanksgiving, to Halloween spiders made from shells. So come along and let’s get crafting. 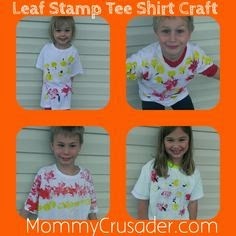 Mommy Crusader shared hands on fun with leaf stamping tee shirts. 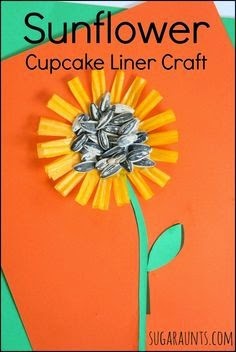 A sweet Sunflower Cupcake Liner Craft from Sugar Aunts. 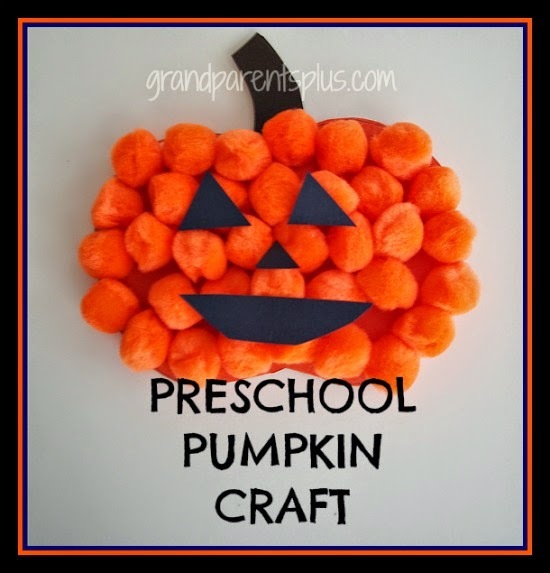 Grandparents Plus has a really cute pumpkin craft, perfect for toddlers and preschoolers. 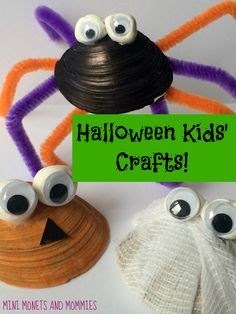 Mini Monets and Mommies have the cutest Halloween Seashell craft.